If you want to join the Royal Navy then you will need to work hard in order to pass the selection process. 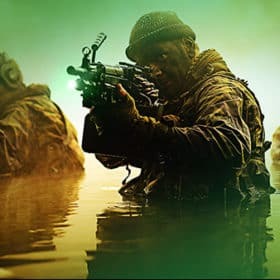 We will help you to pass selection by providing you with a powerful 200-page guide and DVD that covers every element of the selection process including how to apply, how to pass the Recruit Test (RT) and how to pass the Royal Navy interview! The selection process is split up into different sections, all designed to assess your suitability for joining. The selection process isn’t just a test for test’s sake; it’s a carefully prepared process that will give the Royal Navy a very good indication as to what you will perform like as an employee. Learn how to join the Royal Navy with our top tips for joining the Armed Forces. The first step on your route to joining the Royal Navy as a Rating is to make contact with your local Armed Forces Careers advisor. Joining the Royal Navy is a very big decision and one that shouldn’t be taken lightly. 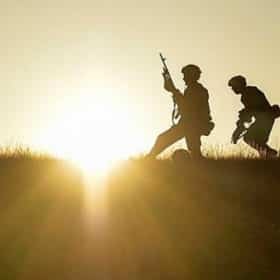 You will need to consider your choice of career carefully and who better to discuss this with than your local Armed Forces Careers advisor. He or she will be able to provide you with details and information about the Royal Navy and the career options that are available to you, including a presentation and recruitment literature. You will also be required to complete a short questionnaire that will determine your suitability for joining. The Royal Navy has many different career options available ranging from Aircraft Engineering Technicians through to Chefs and Medical Assistants. It is vital that you choose your career carefully and that you have valid reasons for your choice. You should also discuss your choice of career with your parents/guardian and your partner (if applicable). It is important that they support you in your decision and if they have any worries or concerns, which are only natural of course, then you may wish to take them along to the careers office with you. So, your first step after reading this entire page is to make contact with your local Armed Forces Careers Office. 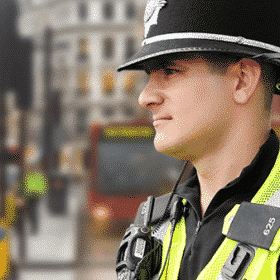 Once you have made contact with the AFCO, completed a questionnaire, watched a presentation and received your recruitment literature, then you will need to attend your first interview. The first interview is more of an informal chat, designed to assess the reasons why you want to join the Royal Navy and to also look at your skills, experiences and qualifications that you possess. The recruitment advisor will then be able to advise you on the type(s) of career that you may be more suited to. The first interview is a relatively informal affair and should last no longer than thirty minutes. The interview will normally be carried out with a Royal Navy careers advisor. The Royal Navy Recruiting Test is basically a series of psychometric tests that are designed to assess your ability to perform with the demands of the Royal Navy and your chosen career. The tests are a tried and tested method of selection and are extremely accurate in assessing a candidate’s suitability. The pass mark required for each role will vary depending on the requirements for each job. 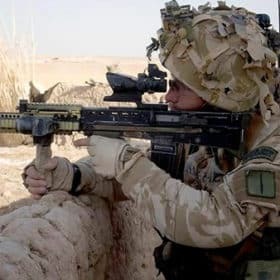 The test itself will normally be carried out at your local Armed Forces Careers Office and will be under strict timed conditions. Once you have completed the test your Armed Forces Careers advisor will discuss your results with you. This will normally be on the same day as the test. The reasoning test is used to assess your ability to ‘reason’ and ‘interpret’ information that is placed in front of you. This will be in the format of written words, numbers or diagrams. In the actual test you will have 9 minutes in which to tackle the 30 questions. The verbal ability test is designed to assess your ability to understand words and the connection between those words. During this test you will again have 9 minutes in which to tackle the 30 questions. The numerical test is designed to assess how competent you are whilst working with basic numerical calculations such as addition, subtraction, multiplication, division, fractions, percentages and algebra. You will have 16 minutes to answer 30 questions during the actual test. Many jobs within the Royal Navy are practical, and therefore require an ability to understand mechanical concepts. This test assesses your ability to do just that – understand mechanical concepts. During the real test you will have 10 minutes to complete the 30 questions. 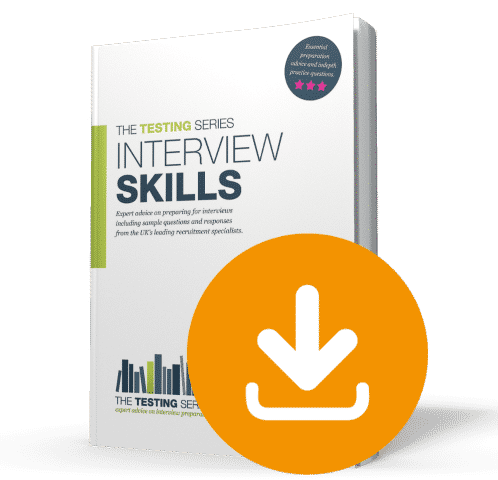 Once you have successfully completed the Recruiting Test you will then be invited back for a selection interview. The selection interview is far more in depth than the first interview and you will need to carry out plenty of preparation. During the selection interview you will be asked questions that relate to the areas such as the reasons why you want to join, what you have to offer, your considerations for joining, what your parents think about you joining and also what you already know about the Royal Navy and its operations. Once you have passed the selection interview you will be required to pass a medical and an eye test. Your recruitment advisor will provide you with further details relating to each of these tests. During the selection process you will be required to pass the Royal Navy Pre-Joining Fitness test which consists of a 1.5 mile run. The test is usually carried out in a local gym or fitness centre on a treadmill. The test itself is designed to assess your ability to pass the initial Royal Navy recruit course. If you can reach the required standard then there is a good chance that you will pass the fitness tests that form part of initial training. 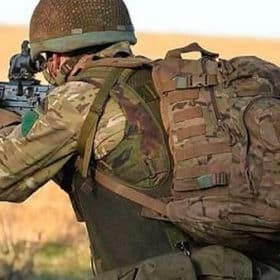 During a later section I have provided you with a free ‘How to get Navy fit’ guide which will assist you during your preparation for the PJFT. The final stages of selection may include further specialist interviews and tests but these are only applicable to certain jobs/trades. Your AFCO advisor will provide you with details of these if they relate to your specific career choice. It is at this stage that the Royal Navy will make certain security and reference checks. One of your references will be either your head teacher or your current/previous employer. It is important to approach them first to check that they are happy for you to nominate them as a reference. Whoever else you choose as a reference be sure that they are going to provide you with an honest and suitable reference. You do not want to get this far along the selection process and fail due to a poor reference. Ask your nominated references to provide you with a copy of what they have written about you. If you are asked any questions relative to the references provided then you can be prepared with a suitable response. Once you have completed and successfully passed every stage of the selection process you will then be offered a starting date for your basic training which will take place at HMS Raleigh. Royal Navy recruitment information does not get better than this! How to pass the Royal Navy selection process at the first attempt with high scores. The top 10 insider tips and advice brought to you by RN recruitment staff. How to pass the academic tests and the Royal Navy recruiting test. Contacting the Royal Navy Careers Office and creating the right impression. Numerical test questions that are very similar to the actual tests. Reasoning test examples for you to try out. Mechanical comprehension tests that are like the RN recruiting test. What the selection test involves for joining the Navy as a rating. How to pass the Royal Navy pre-joining fitness test. How to create the right image. Choosing the right career for you. Completing the Royal Navy application form correctly. How to prepare yourself for the Royal Navy interview. How to answer the interview questions. 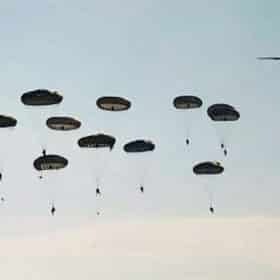 How you will be scored during the interview. Sample responses to the interview questions. Top tips for passing the Royal Navy interview. We have created for you a powerful book and DVD that both cover every element of the Royal Navy selection process. The book itself will focus on teaching you how to demonstrate the assessable qualities required for joining the Royal Navy, whilst the DVD will focus entirely on passing the interviews that form part of the selection process. Within the How To Join The Royal Navy book we have provided you with an information guide that shows you how to pass the Royal Navy fitness test. This guide includes tips and advice on how to prepare for, and pass the Royal Navy pre-joining fitness test. Within the ‘How To Get Navy Fit’ information guide there are exercises for everyone and you don’t have to attend a gym to take part. 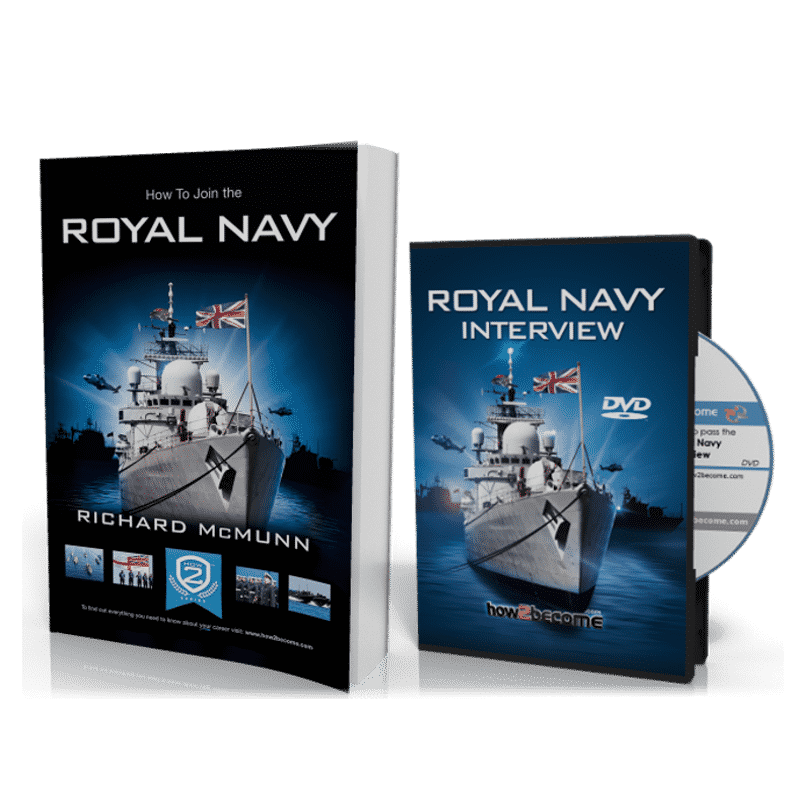 FOR A LIMITED PERIOD ONLY we are able to give you our awesome 150-page ‘Interview Skills’ guide free of charge when you order How To Join the Royal Navy book and interview DVD. This guide has been written by a former serving Royal Navy engineer with over 17 years experience of successfully passing job interviews. It is the perfect guide to help you prepare for the Royal Navy interview! The guide will be sent to you via email within a few seconds of your order being placed. 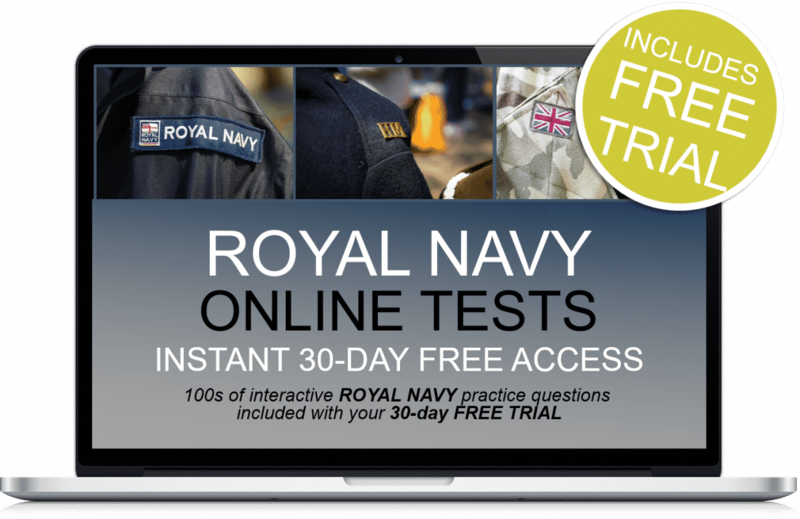 When you order ‘How To Join The Royal Navy’ book and interview DVD you will automatically qualify for 30-days FREE instant access to our online testing suite. You will receive sample test questions that are very similar to the Royal Navy recruiting tests. Order ‘How To Join The Royal Navy’ today and receive a FREE ‘How To Get Royal Navy Fit’ information guide, a FREE comprehensive 150-page ‘Interview Skills’ guide and 30-days FREE access to online Royal Navy test questions! PLATINUM ACCESS - MOST POPULAR!